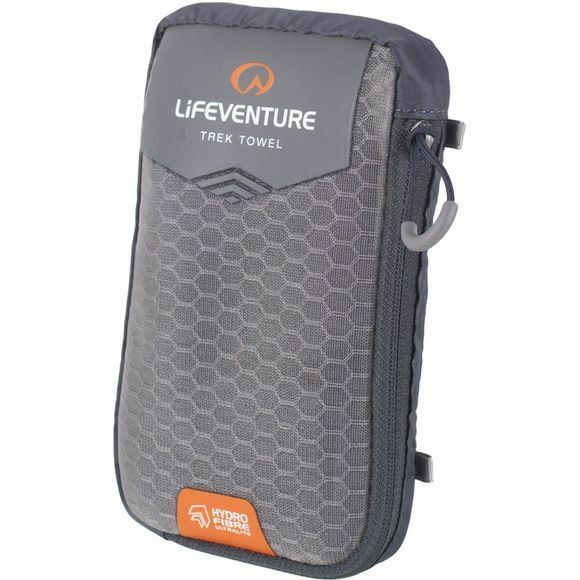 The Hydro Fibre Travel Towel is Lifeventures lightest and most compact towel. 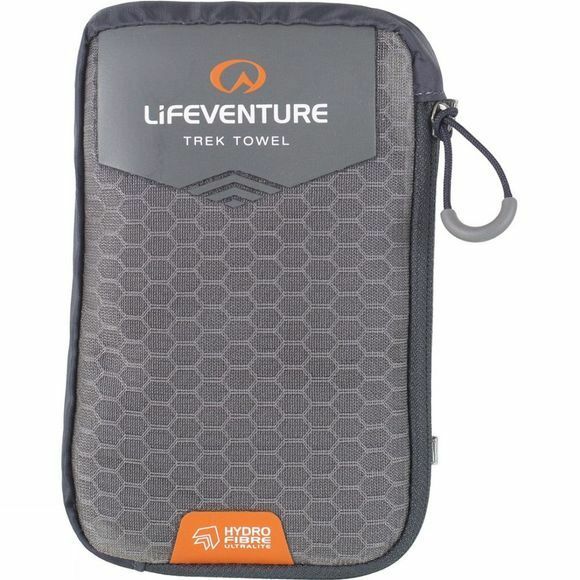 It dries quicker than any other towel on the market, making it perfect for adventurers, athletes and adrenaline junkies. It can absorb 5 times its own weight in water and dries 15 times faster than a conventional towel. It also comes with a compact carry case for easy transporting. It’s the perfect travel companion, no matter how far your adventure takes you.